Raise Money and Get Fit Doing It! 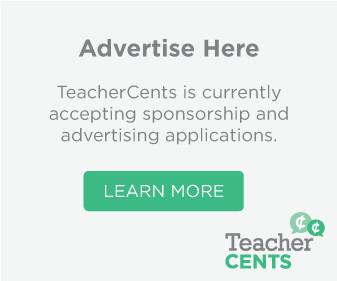 With few exceptions, schools across the Nation have seen their classroom budgets and special subject materials slashed and in some cases eliminated. Parent teacher organization meetings, teacher protests, letters to congress and sleepless nights have been a reality for many of you reading this. 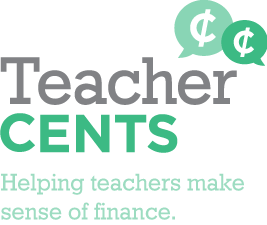 On average each one of you has spent between $400 and $500 of your own money to ensure your students got what they needed this year. I might not be able solve the whole problem today, but I can offer a fun and healthy way to help keep money in your pockets, get the materials you need, and get fit in the process. Host a race! As a runner I have recently entered the realm of organized races. Each race has a sign up form, waiver and a fee. There are races where the proceeds go towards a medical cause, an environmental or social cause, an individual, and many others worthy beneficiaries. The other day I picked up a running magazine and came across an advertisement that got me thinking. The ad featured a race called Miles For Music 20K. Its purpose is to raise funds for music education and equipment in schools that have been affected by budget cuts. Check out their site http://www.milesformusic.org to learn more about this amazing event and to get inspired! You may be thinking host a race, are you crazy! I have too much on my plate already. Don’t despair; there are numerous resources out there to help you from beginning to end. Three great sites to check out are http://activenetwork.com, http://www.raceraiser.com and http://www.racefored.com. 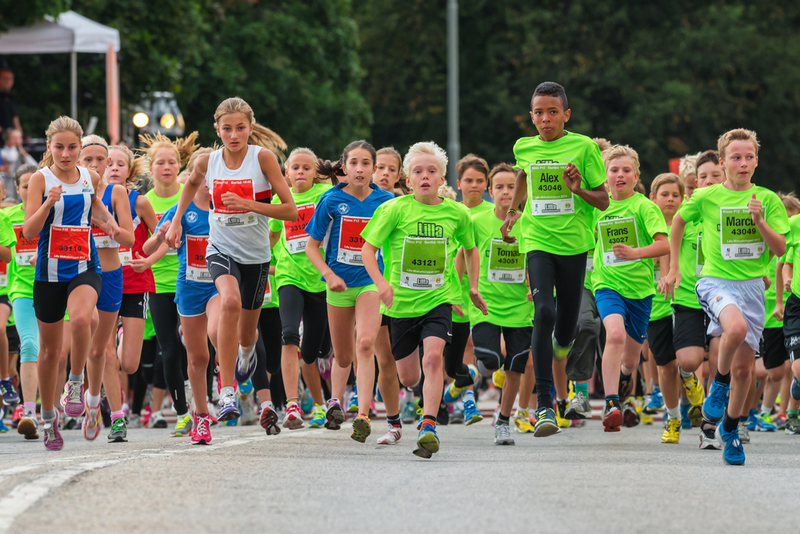 It may be difficult to pull off a race before the end of the school year, but a summer run or a back to school race in the fall could be a hit! Hosting a race event is not just a great way to raise money. It can be an opportunity to enrich your curriculum as well. Use the event to teach about the following: Ancient Greece and the story of the first Marathon, units of measurement, financial literacy, human anatomy, and so much more. Use the weeks leading up to the event as a school wide fitness initiative to get in shape! If you have any additional benefits or tips about creating and hosting a race please share. Happy running!